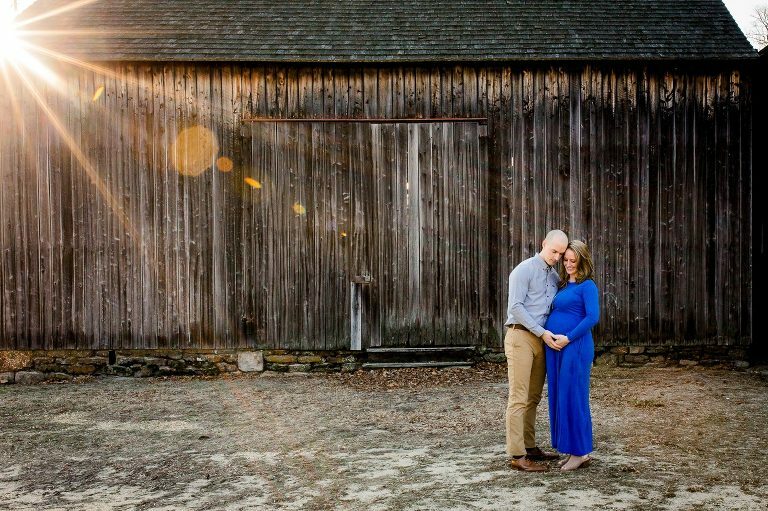 February has brought some warm days, one of which was Melissa and Bryan’s maternity session at Batsto Village. The golden hour sunshine was a welcome accent to the excited couple, who are already so radiant on their own. Kaleidoscope Imagery couldn’t be happier to witness and capture this special time for them. I first met Melissa and Bryan as their wedding photographer last year. Their wedding at Abbie Holmes Estate was nothing short of amazing. Their positivity, happiness, and love is contagious, and you just can’t help but be in a great mood around them. 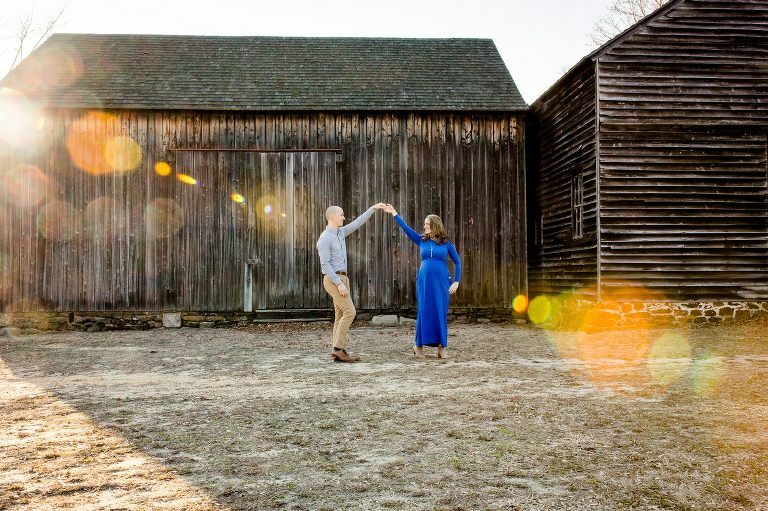 It was as true on their wedding day as it was during their maternity session at Batsto Village, and the laughter and good vibes were flowing the entire time. It comes through in the photos with every genuine smile! 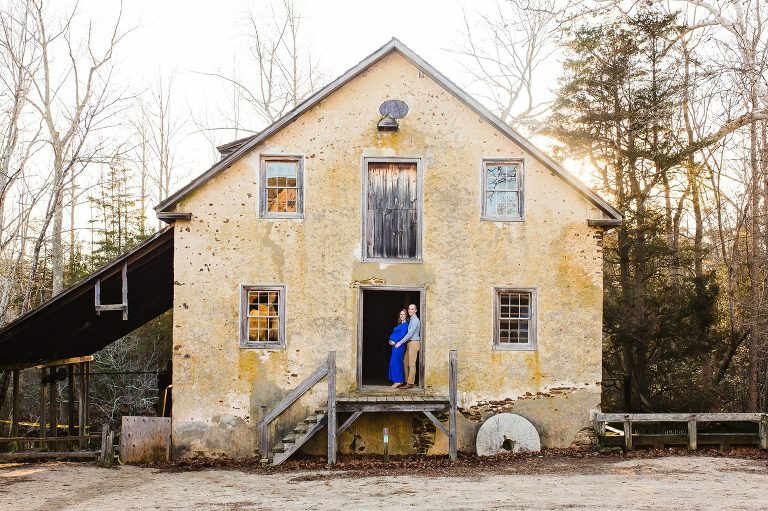 As a New Jersey portrait photographer, Batsto Village is always a favorite. With an endless mix of architectural and natural options for backgrounds, photos from this special place are always fresh, different, and gorgeous. It’s like a playground for portrait photographers! I highly recommend it for anyone looking for a good portrait location. 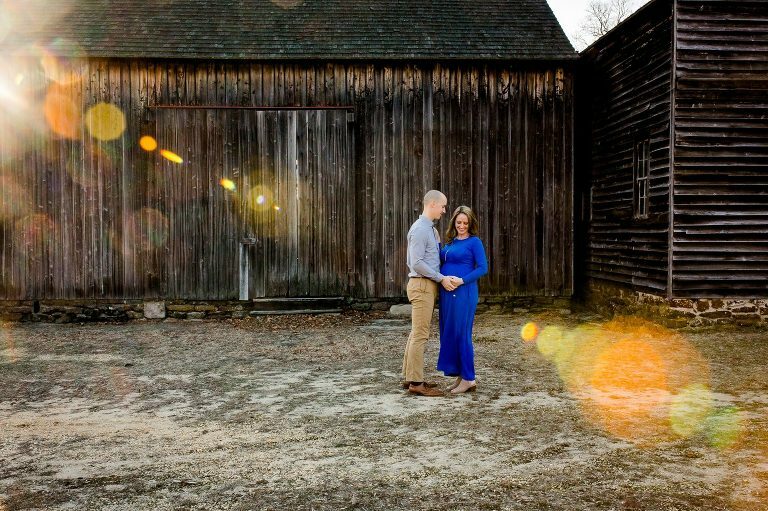 Are you considering a maternity session? There are so many awesome ways to approach maternity portraits. It is one of my favorite styles to shoot, so I recently made a guide to help mamas plan for the perfect session. You can get this guide for free here. It includes 15 stunning pages of photos and information. 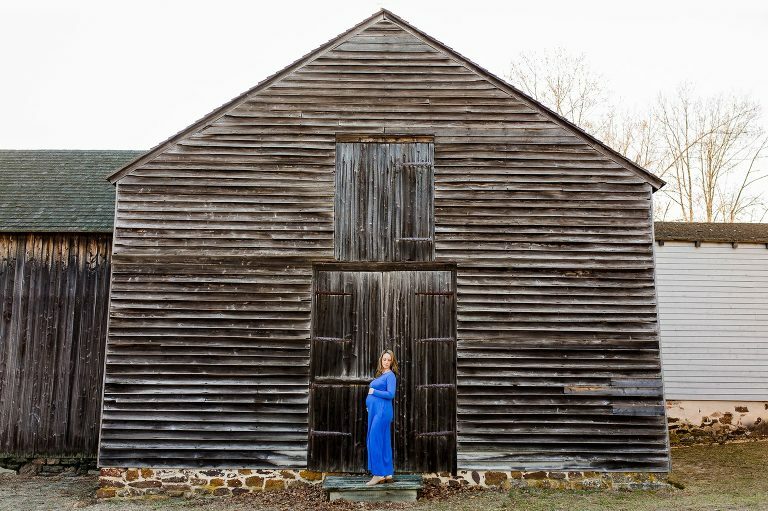 You can learn about different styles of maternity sessions, where to shop, and how to plan. I’m always just an email away as well, and am happy to answer questions! Thank you to the mama and papa to be! You guys are already rocking parenthood, and I can’t wait to see how your lives unfold in the coming months. I’m so excited for you both!